For the most part Edric and I avoid “SHAMING” one another in front of our children. We don’t make each other look bad so that our kids are forced to pick a side when an argument or conflict ensues between the two of us. In fact, we avoid contradicting each other when our kids are around. I said, “for the most part.” There are occasions when we don’t follow this rule because we forget to be more prudent. Unfortunately, our kids end up being spectators to our back and forth dialoguing about who’s perspective is right. 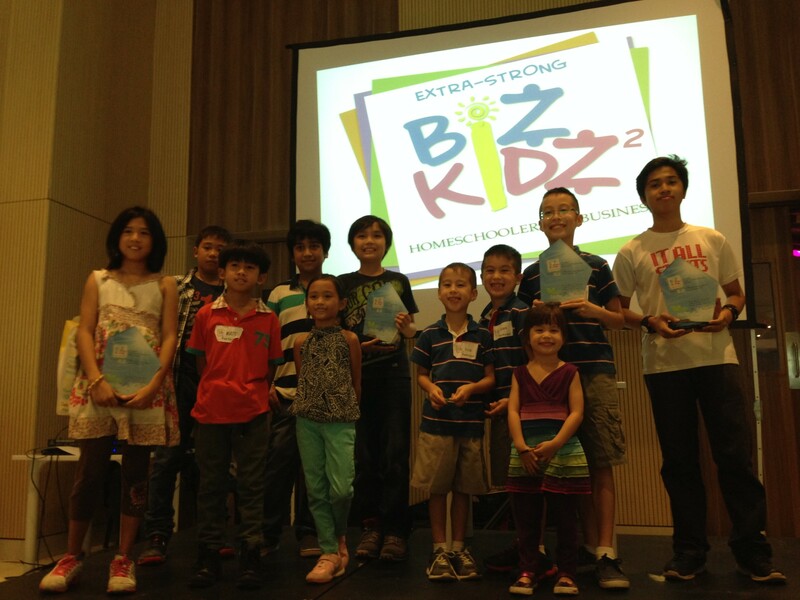 Some weeks ago, the kids joined the Biz Kidz event of TMA Homeschool. Edric encouraged the kids to participate, so the boys and I conceptualized a business idea for their origami hobby. Prior to the Saturday event, the boys and I slaved away. We put together the book they authored and illustrated, had it printed, and worked on the origami products they were planning to sell. When Saturday came around, we were exhausted. I was frazzled as I finished topping their cupcakes with their origami designs. About two hours before we had to pack up the van, Edric started interrogating me with questions like, “Did you calculate your profit?” “What was the kids’ business proposal?” “Are you guys going to make ANY money?” He went on to criticise my planning skills. While he thought he was being helpful, his timing couldn’t have been worse. We were about to load the van. I was dead tired from lack of sleep the night before. The kids were excited about the effort they had put into their projects and products. But at that moment, they looked on with discouragement as Edric made his inquisitions and negative comments. I felt hurt. I couldn’t believe he was cutting me down in front of the kids! Plus, if it mattered to him so much that the kids do a good job on this, then why was he coming in at this point, when we couldn’t do anything about his suggestions? I was discouraged and irritated. His very valuable business perspective could have helped us a lot…two weeks before! These were some of the thoughts raging through my head as I distracted myself with packing our products. Edric got the inkling that I wasn’t too thrilled about the things he said. I praise God that he has a sensitive gene built in to him that knows when I’m hurt. So he came up to me. I quietly expressed to him how I was feeling…that he had shamed me in front of the kids and that he was discouraging all of us. I praise God that he was humble enough to respond with a public apology. Immediately, he turned 180 degrees around to say sorry to our children. That changed the tone of the morning and we went off to Biz Kidz together. He also promised to assist us with the set-up of our booth during the event. 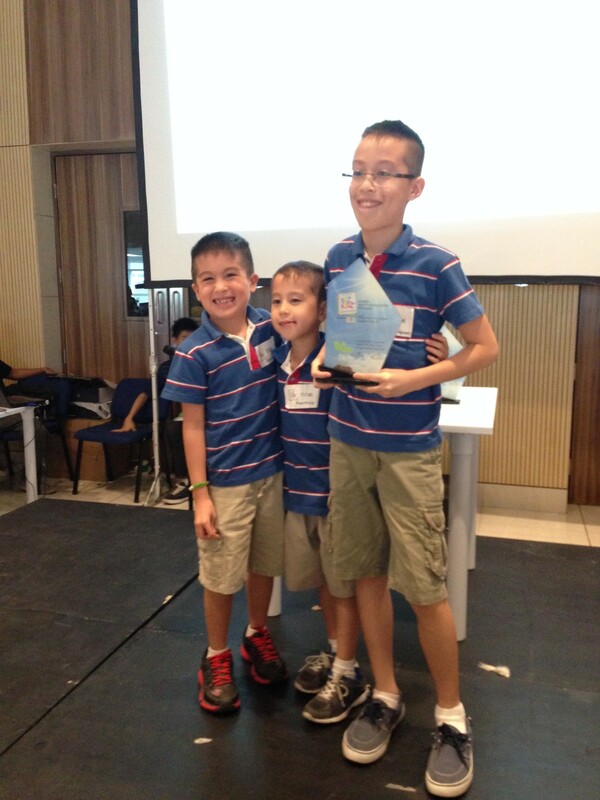 Although, the kids didn’t make a ton of money, they bagged the MOST PROMISING BUSINESS IDEA award. Edric and I were very proud of them. I wanted to write this article because I’ve counseled people in the past who feel like they are caught IN-BETWEEN the conflict of their parents. It is very difficult for children to feel pitted against one parent by the other, or forced to take a side. I’ve also witnessed spouses cut-down, embarrass, and criticize their husband or wife with their children present. This sort of family culture breeds contempt, hurt, and stress. It also increases the likelihood that sons and daughters will grow up to do the same to one another, and to their future spouses (and children). I’m reminded that we need to create a climate of respect for one another in our homes, where we treat our spouses with dignity and honour, and do the same to our children. We may not always favour our spouses’ methods, perspectives, and personality quirks, but we can address these sort of differences privately. And if it isn’t an emergency to get our point across, we can sort out the issues during a more appropriate time. Yesterday, I came across a poster on Pinterest which read: THINK BEFORE YOU SPEAK. It proposed very thoughtful questions about the things we say and how we say it. Hi Joy! I’ve been reading your blog for a while now. Thanks for your inspiring posts. There have been many times when I have been tempted to say something bad or criticize my husband when we are in front of friends or family, but I always remind myself to think 10 times before doing so. My husband and I don’t have kids yet, but your post today is also a good reminder for couples that any issues they have with each other need to be resolved between themselves. Great insight, Ays! You are so right. I’m glad you are able to practice this now. 🙂 Your husband is very blessed. Which reminds me, do you still have a book available?